Kevin Mazur/Getty ImagesPrince’s first wife Mayte Garcia is opening up about her marriage to the music icon and the loss of their newborn son, which she says her husband never got over. 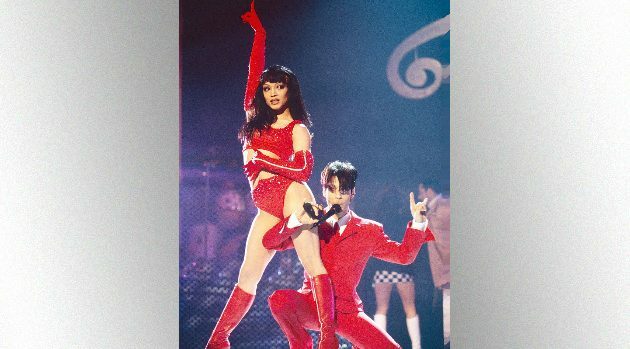 In her upcoming memoir, The Most Beautiful: My Life with Prince, excerpted in this week’s issue of People, the onetime teen dance prodigy remembers Prince’s reaction to seeing their son Amir for the first time. “I don’t know how to describe the look on my husband’s face. Pure joy,” she says. “And then they held the baby up to those harsh lights. The elation on my husband’s face turned to pure terror.” The baby, it turns out, suffered from Pfeiffer syndrome type 2, a rare genetic disorder. The couple, who were married on Valentine’s Day 1996, learned there were problems with Mayte’s pregnancy when the soon-to-be mother started bleeding. While a doctor recommended an amniocentesis to test for genetic abnormalities, Garcia says Prince was set against it. Baby Amir, who was born on October 16, 1996, lived for only six days. According to Mayte, the couple’s marriage soon fell apart after that. The new issue of People featuring Mayte Garcia hits newsstands on Friday, March 17.